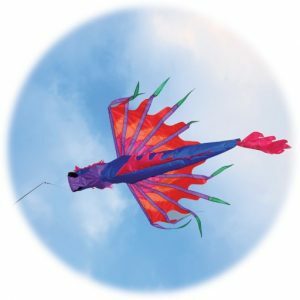 The Spirit of Air Rainbow Fish Windsock is made using high quality 70 denier polyester which is the same as their standard flags. 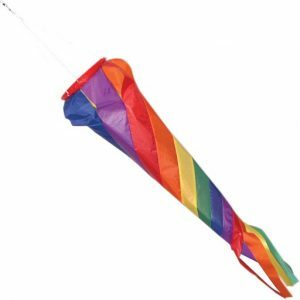 The Spirit of Air Rainbow Windsock is made using high quality 70 denier polyester. 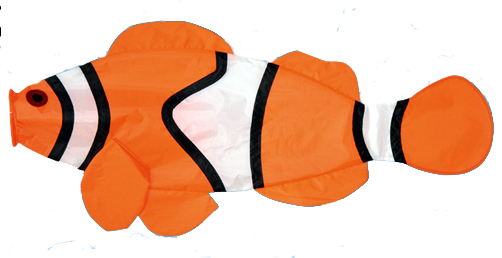 This is the same as their standard flags. 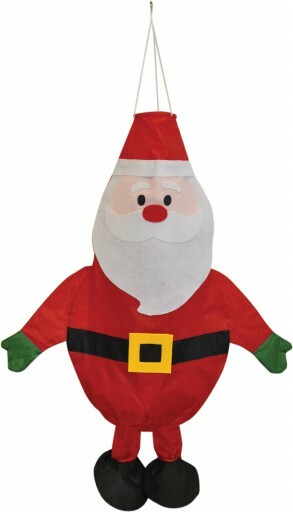 The Spirit of Air Santa Windsock is made using high quality 70 denier polyester, which is the same as their standard flags. It makes the perfect addition during the festive season. 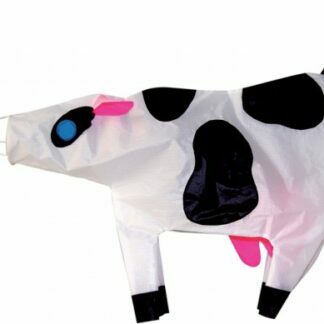 The Spirit of Air Sheep Windsock is made using high quality 70 denier polyester, which is the same as their standard flags. 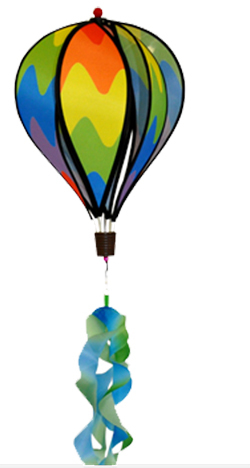 This Small Hot Air Balloon Wind-sculpture is a great addition to your garden or to hang in your tent/awning. 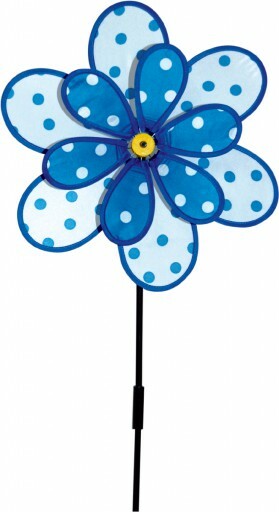 Easy to assemble and made from 100% polyester, it will brighten up anywhere you hang it. 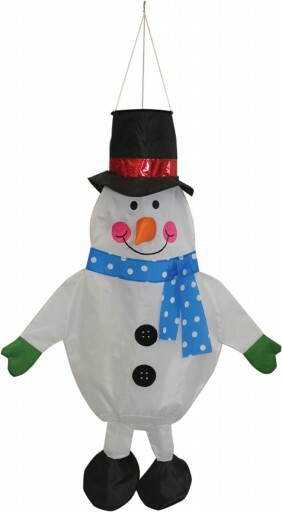 The Spirit of Air Snowman Windsock is made using high quality 70 denier polyester, which is the same as their standard flags. It makes the perfect addition during the festive season. 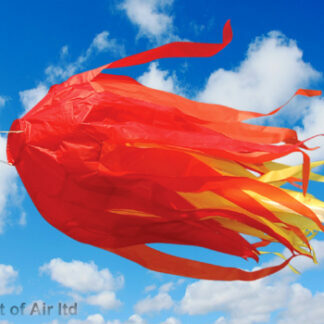 The Spirit of Air St Andrew Windsock is made using high quality 70 denier polyester. 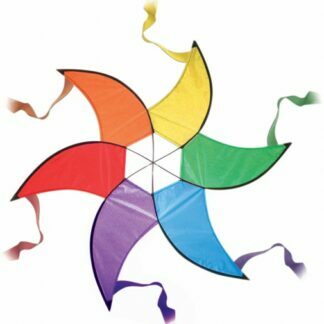 This is the same as their standard flags. 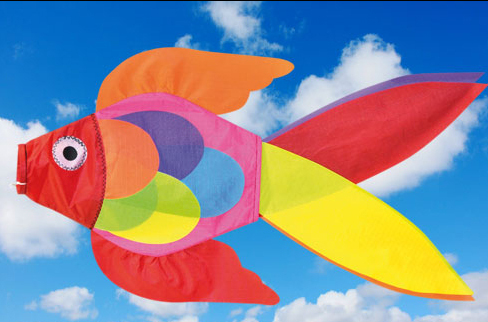 The Spirit of Air St George Windsock is made using high quality 70 denier polyester. This is the same as their standard flags. 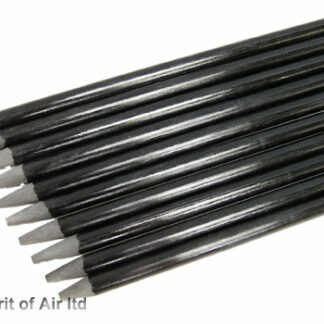 The Spirit of Air Turbo Spin Sock is made using high quality 70 denier polyester. 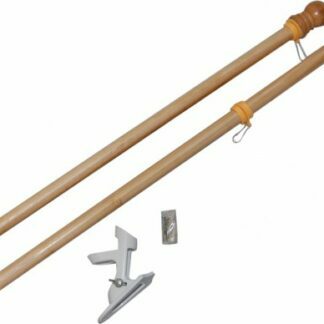 Available in 3 different colours. 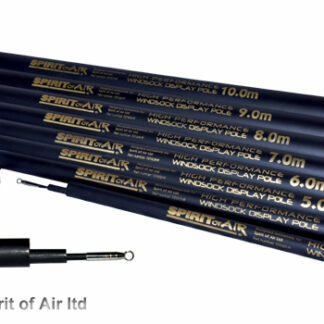 The Spirit of Air Windsock Pole is one of the best ways to display your windsock or spinner.